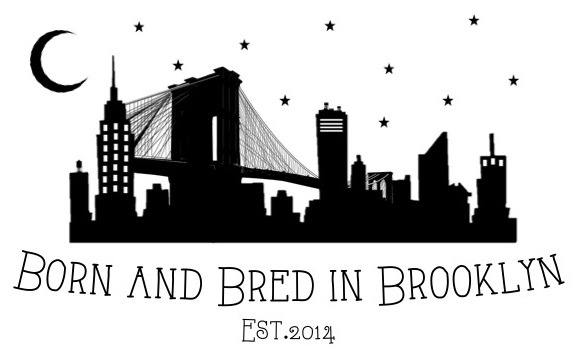 I’m here to bring you news of an awesome new Brooklyn-themed cruise being put on by the good folks over at Circle Line Sightseeing Cruises! 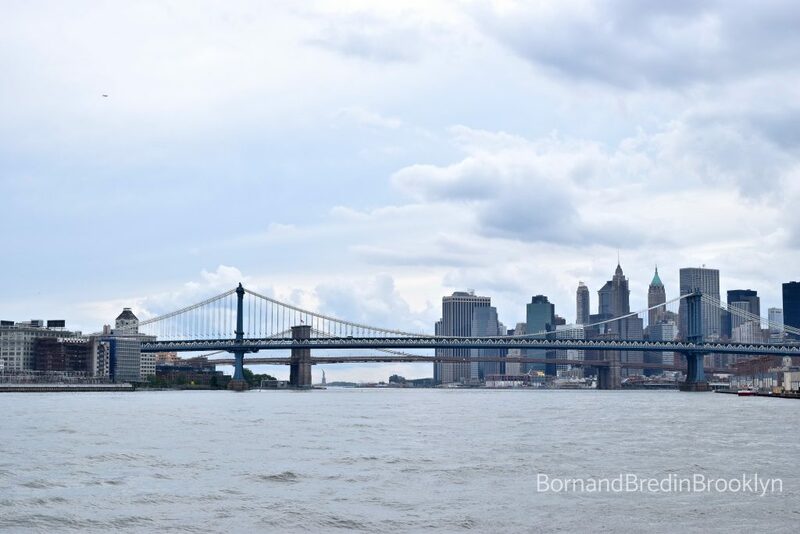 Known as the Hello Brooklyn Cruise and as “The only Brooklyn Cruise in the city!”, this boat ride finds you lazily sailing up and down the Hudson and East Rivers giving you a pretty amazing glimpse into some of the many great things that this borough holds. 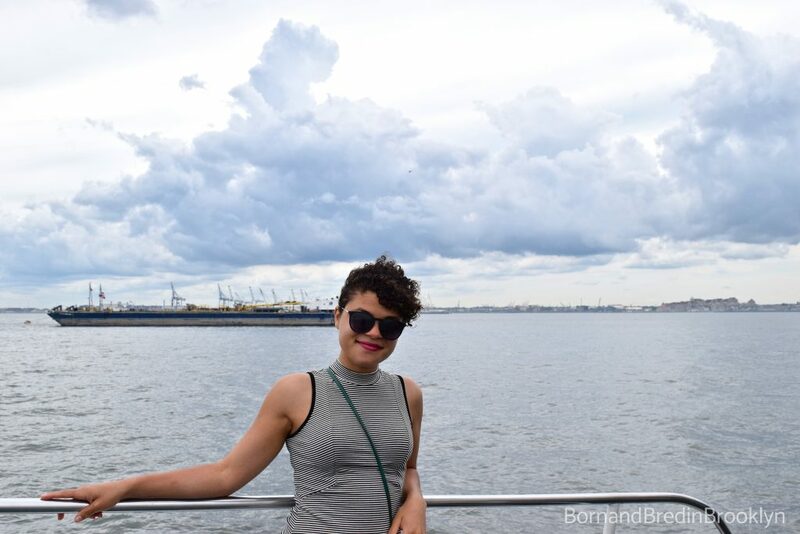 Being that I love highlighting anything Brooklyn-based (hence the name of my blog), I knew that I had to give this cruise a try and I’m glad that I did! So, the thought of being on a boat in the middle of a torrential downpour didn’t exactly sound like my idea of fun. Luckily, I’ve got some pretty tenacious friends and family, who, despite this unfortunate turn of events, were still willing to brave the weather and make this one Memorial Day to remember. Thankfully, however, our worries were for naught because the rain gods were on our side and the skies – for the most part – were totally clear, so off we went! But I relented out of not wanting to look like a fool and also because I wondered how many times Circle Line crew members had already seen such a stunt pulled throughout the years ::sigh:: Maybe next time…. 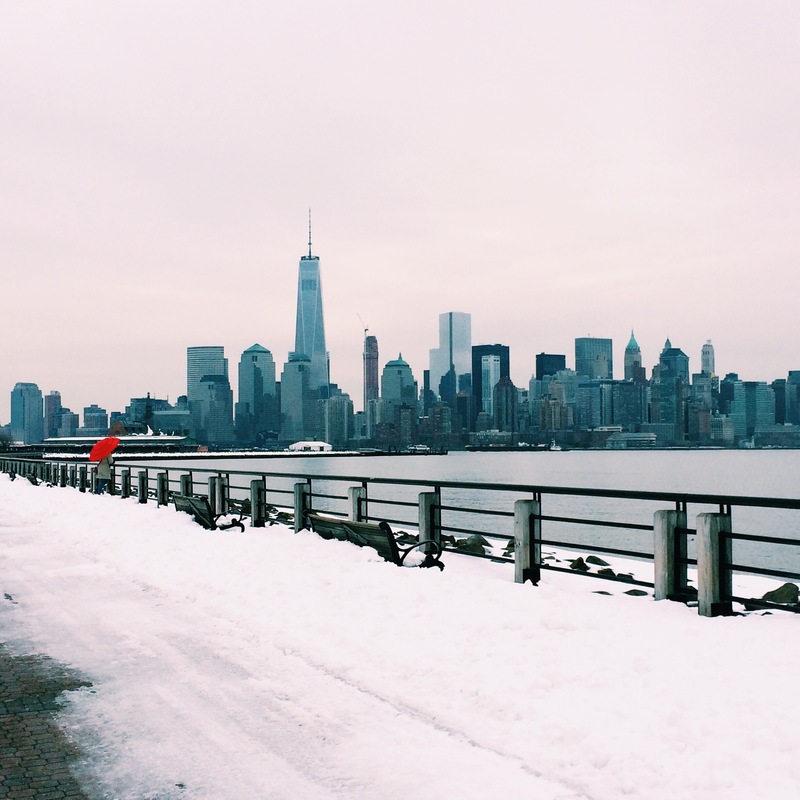 Anyhow, the Hello Brooklyn Cruise is just a little over two weeks old and is definitely something everyone, not just tourists, should check out. 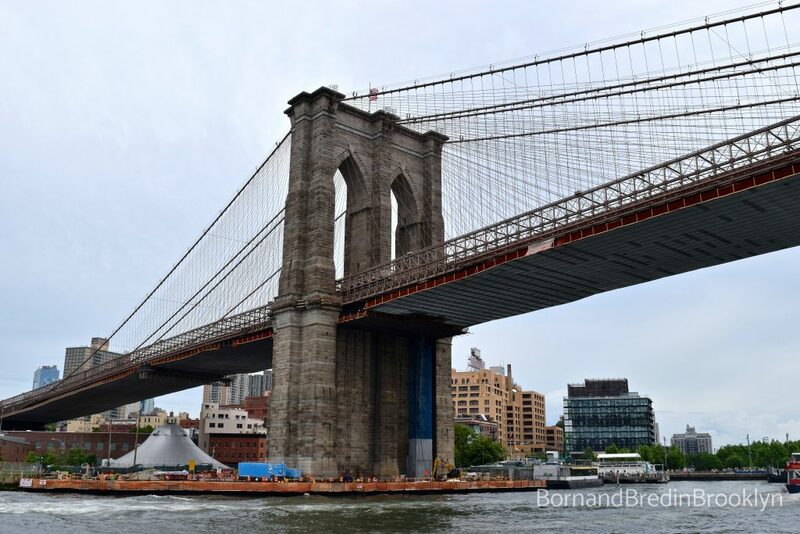 Chock-full of cool facts and history about Brooklyn and filled to the brim with stunning views of the city, not only will you have a great time sailing the high seas (er…rivers), you’ll also definitely learn something as well. As a native Brooklynite, himself, our guide definitely knew his stuff! 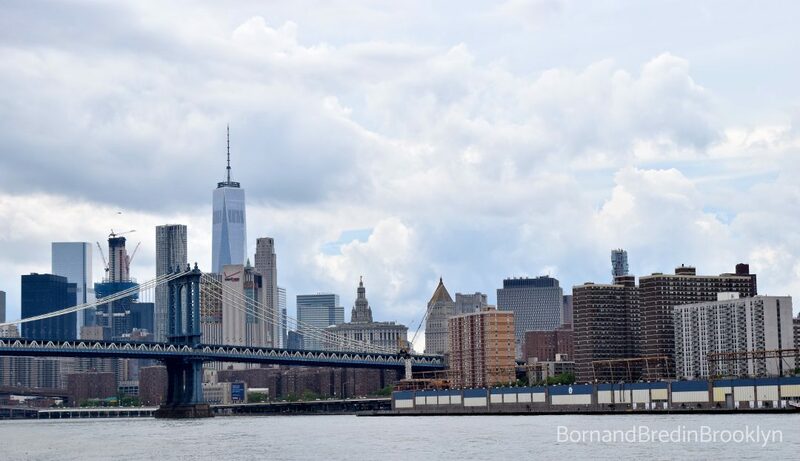 I’ve done my fair share of walking, driving, and biking around Brooklyn, but nothing beats seeing it from the water and just how diverse its neighborhoods really are. 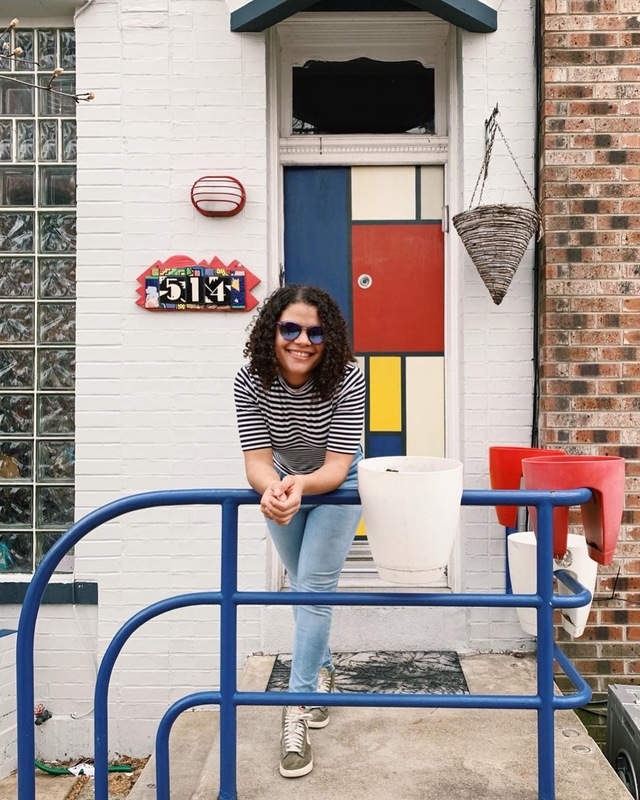 From old abandoned factories in Sunset Park (which we all know will get converted into some sort of luxury rental space by the water) to the beautiful Brooklyn Bridge Park, you’re really able to get a great bird’s, fish’s, mermaid’s (!) eye view of all that this great borough has to offer! 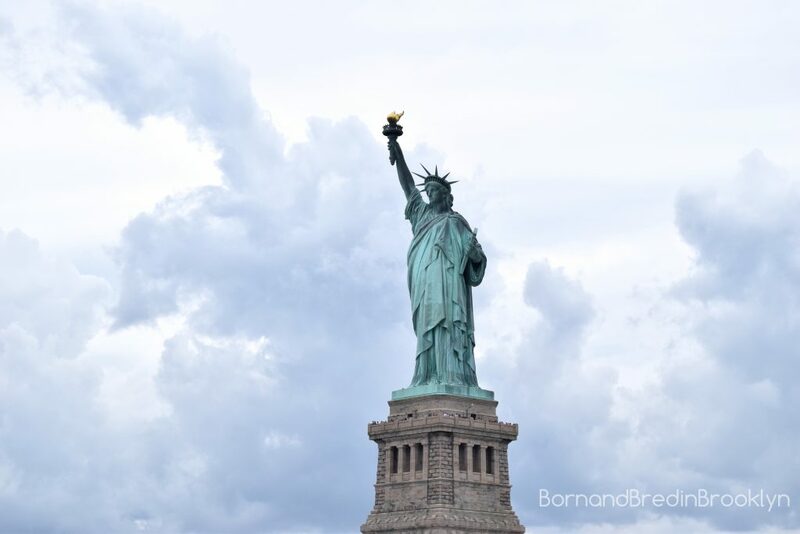 For me, one of the highlights of the cruise is just how up close and personal we got with the Statue of Liberty, which was very apropos (one of my mom’s favorite words) considering the fact that we were also celebrating Memorial Day. 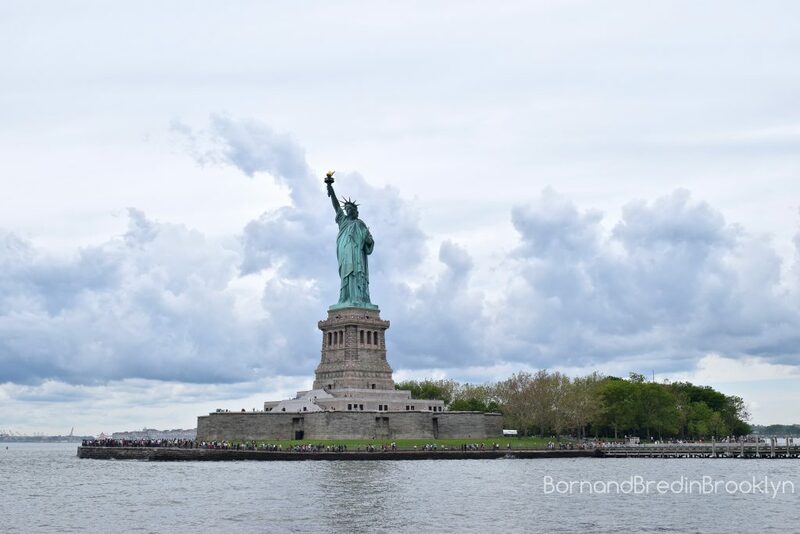 I haven’t been there since I was a child, but her immense presence and what she represents never cease to amaze me no matter how many times I manage to catch a glimpse of Lady Liberty in the distance. 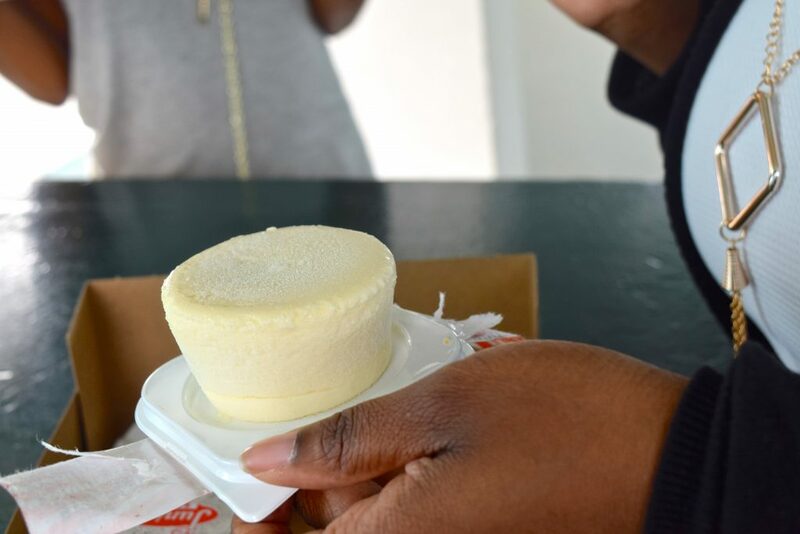 For those craving a little bite of Brooklyn, there are also a few cool options on board including the famous Junior’s Cheesecake, Brooklyn Cupcake cupcakes, Blue Marble Ice Cream, Brooklyn Brewery and Coney Island Brewery beers, McClure’s Pickles, Brooklyn Cured hot dogs, Brooklyn Roasting Company coffee, and Brooklyn Gin! 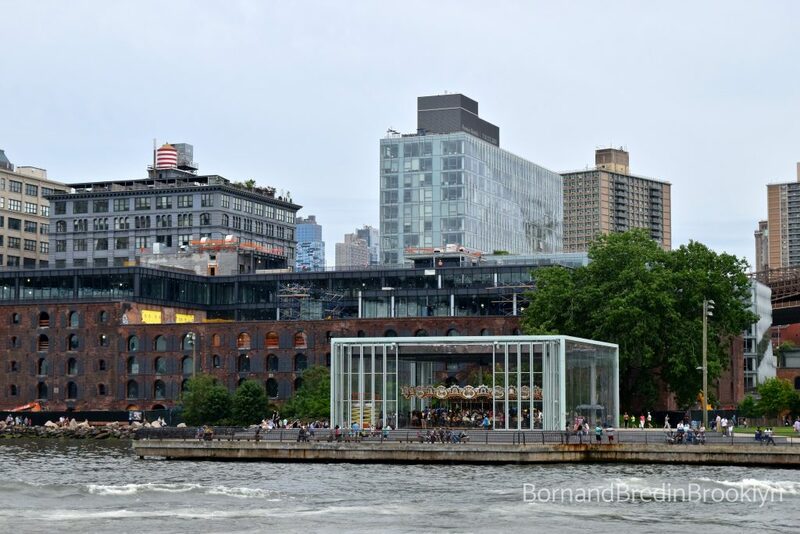 With all of the crowds and traffic that can often happen while out and about in New York City, it was really a nice change of pace to just be out on the water and take things at a much slower, easier pace. 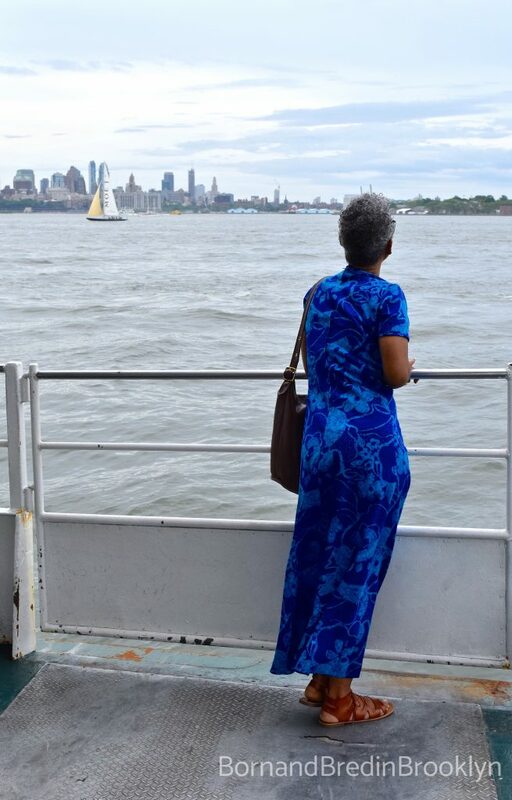 My mom, friends, and I had a great time on this cruise and definitely recommend it to others looking to get a unique peek into what makes the borough of Brooklyn so great. 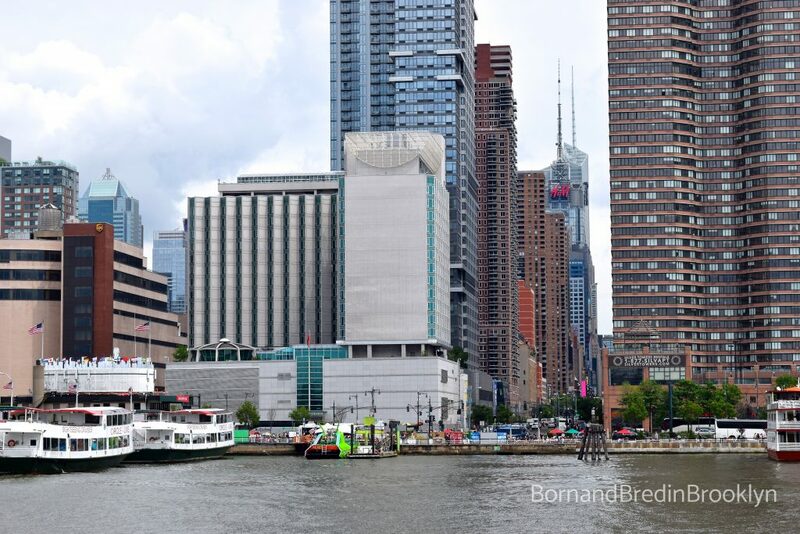 The cruise sets sail daily at 2:30pm and leaves from Pier 83 on W 42nd Street. Circle Line is also offering a pretty sweet deal of 15% off on up to four adult tickets when you use the code CRUISE15 during checkout. So get those sea legs ready and don’t delay, because this is definitely one that you don’t want to miss! What a wonderful trip! Passing this onto my girls who live in Brooklyn 🙂 Thanks for sharing. Beautiful shots as always! I love seeing the city from the water, I haven’t taken the cruises yet but this is something to add.